Steven Cox brings to Merit Construction many years of experience constructing water treatment plant projects. Notable projects include a $41 million dollar renovation project at the Shades Mountain Filter Plant in Birmingham, Alabama. The Shades Mountain Filter Plant is the oldest and largest water treatment plant in the state of Alabama. Steven also was on the project team that constructed a new $42 million dollar, 8 million gallon per day water treatment plant in Shelby County, Alabama. Both of these projects were under previous employment. 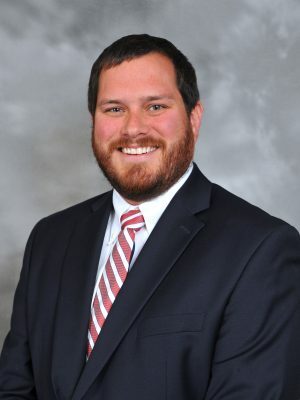 Steven holds a Bachelor of Science degree in Accounting from the University of Alabama and a Masters of Engineering – Construction Management degree from the University of Alabama at Birmingham. Steven, and his wife Melissa, a Knoxville native, have three young children.